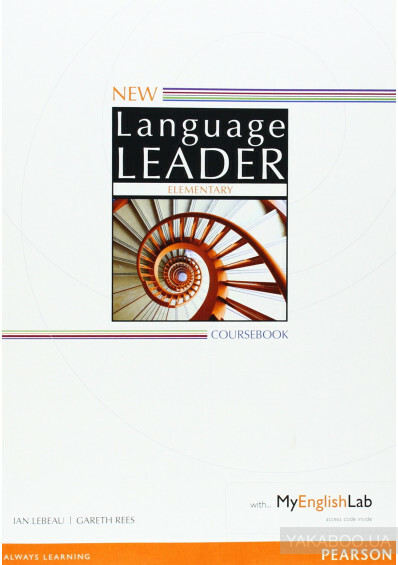 New Language Leader is the most effective course for 21st-century students who are serious about learning English. Designed around topics that stimulate discussion and debate, it has systematic skills work and a thorough study and writing skills syllabus. Unique scenario lessons provide students with the opportunity to practise the language they have learned, helping to prepare them for communication in the real world. It is particularly suited to students involved in or preparing for university study.